Great idea! 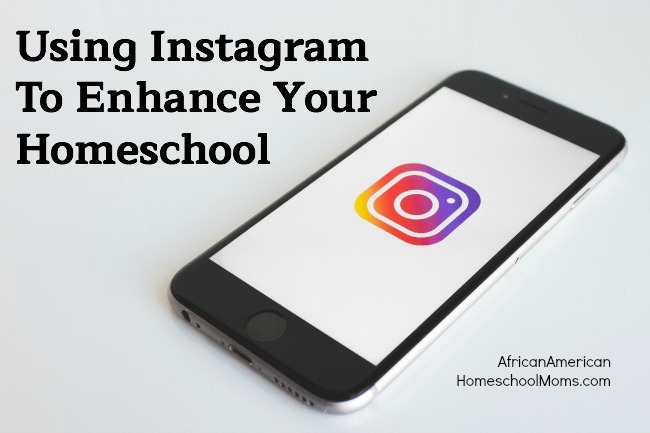 Never considered Instagram for homeschooling. I wonder how you can use it for your teens who are on there and snapchat all the time.